Relevance is of top priority when it comes to making content and being ranked on search engines like Google or Yahoo. It’s quite possible to add a ton of content to your website but, it still may be ranked low on these big search engines. The reason behind this is lack of SEO. In a country like Bangladesh, making content and having it ranked towards the top of the list is quite difficult with any SEO service provider. Finding a good SEO service provider company in Bangladesh can prove to be a bit of a challenge. After all, the whole concept of SEO service provider in Bangladesh is relatively new. 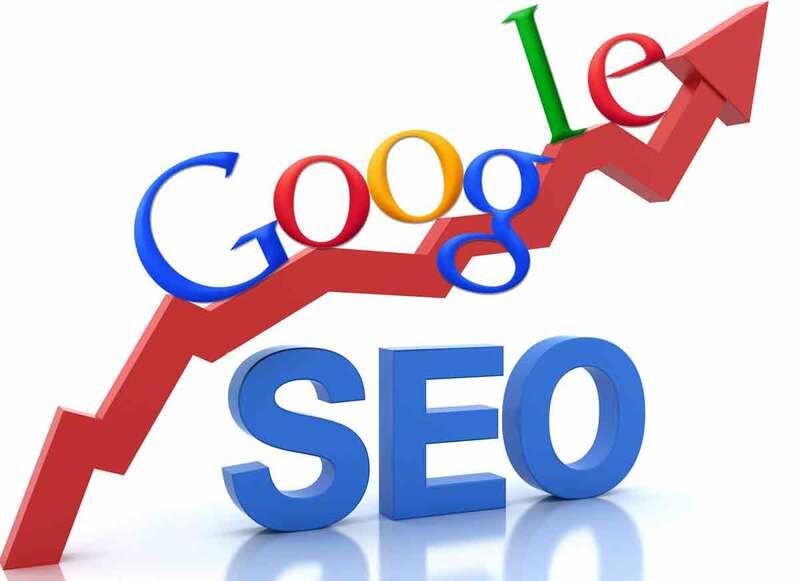 SEO experts in Bangladesh focus on the analysis of keywords at the time of creating content or while the building of incoming links is at work. SEO service company in Bangladesh try to place useful keywords that boost the rankings. To make a website get unique influence, the touch of an SEO company in Bangladesh can’t always be enough. SEO specialist in Bangladesh should know the exact outlines and appropriate SEO guidelines to rank a business website. That is the key to being a good SEO service provider company in Bangladesh. Engines that are given much value. 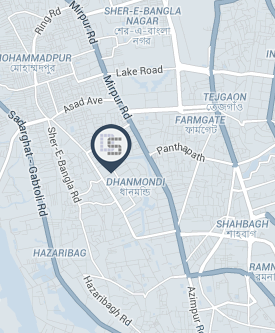 SEO in Bangladesh is still very much a concept that is in unfamiliar territory. Now, being ranked better in SERPs is the founding part of building a global presence. Analysis of the website structure, the layout of the design, the link of your website- all of this falls under the action of a typical SEO firm in Bangladesh. Broken links on the website have also got to be checked as part of an SEO service provider company in Bangladesh. Every plan has to be made to increase the visibility of a website and also should be able to deliver the targeted traffic. This is sort of process cannot deliver results overnight to be made perfectly clear. But, using the right strategy can help in the best possible way to deliver a good outcome in short amount of time. So, the best SEO service provider company in Bangladesh should be providing regularly a report on visibility, analytics, conversions, and value so that you are able to measure the SEO investment and make the decision of whether your desired goals are being met.